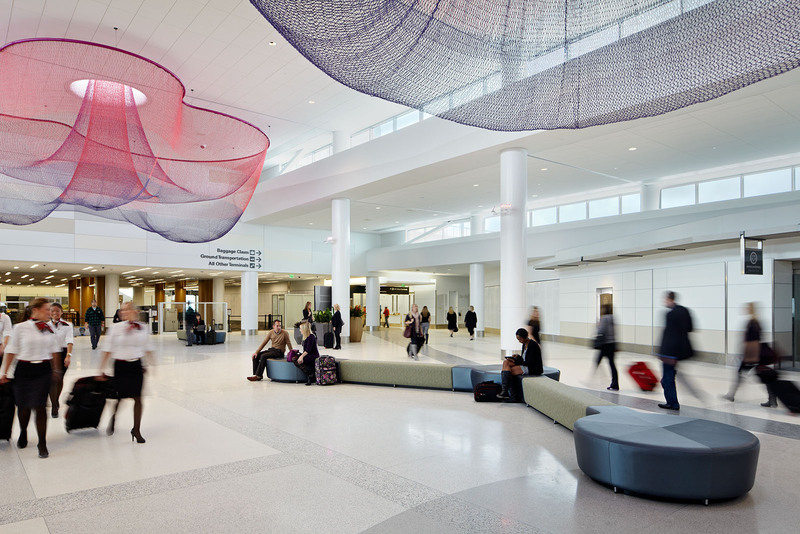 MWA with Gensler formed the architectural team that designed the conversion of the former San Francisco International Airport Terminal 2 complex to a functional Domestic Terminal. Terminal 2 balances the functional demands of an airport terminal with state-of-the-art sustainable design and technology features which enhance and customize the terminal experience for business travelers, families, airport employees, and the key stakeholders such as airlines and retail tenants. This is an important milestone as an airport renovated in the post September 11th era. Terminal 2 presents a great opportunity to create a sense of pride and community through an open, collaborative and inclusive design process. 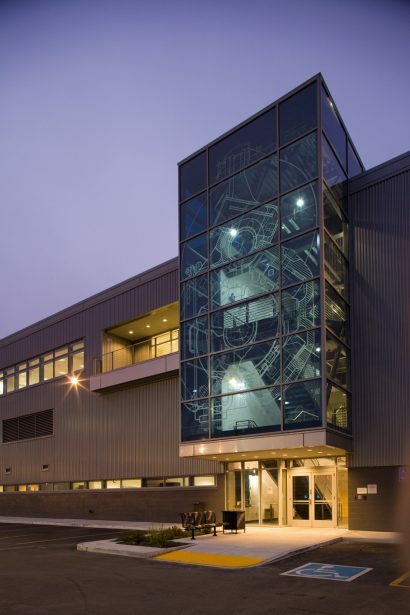 Two long corridors that link Terminal 2 to the adjacent terminals were modified to replace a deteriorating curved roof, increase ceiling height, and remove non-structural columns to open the view to museum display areas. 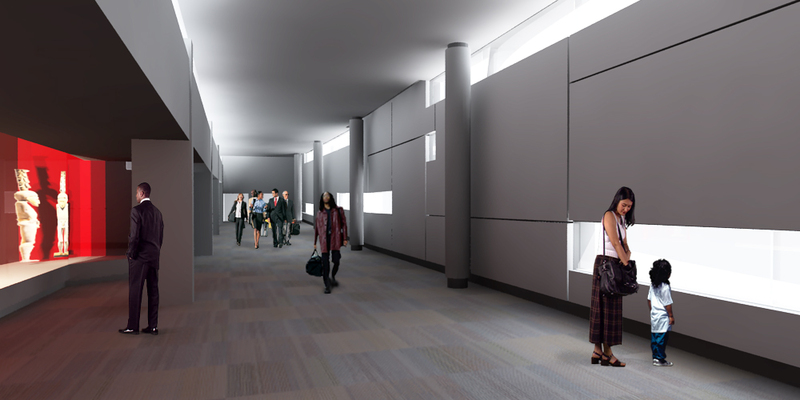 Each corridor contains a museum display area that remain the focal points of these spaces.